This may not sound very normal to some, but we love travelling with our parents. On a recent trip to Vienna, we decided to take them along. 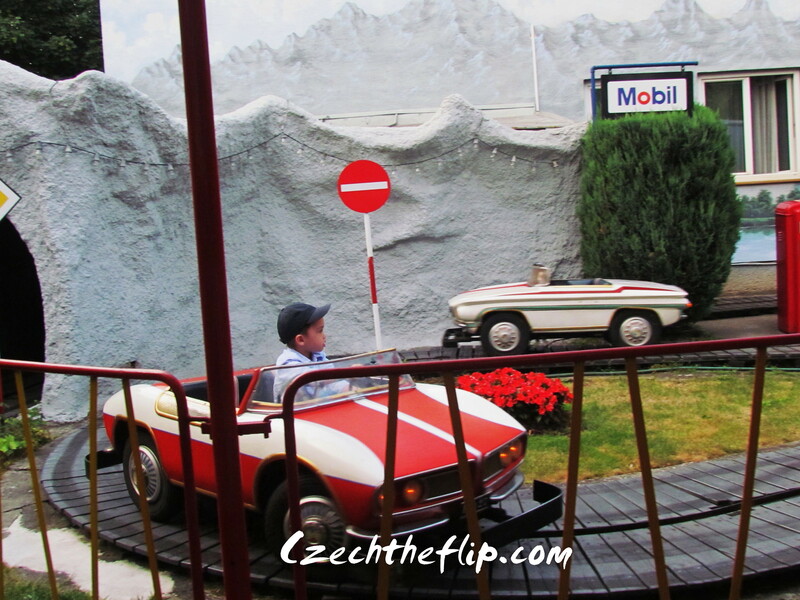 This time, since all of us are already familiar with the historical sights, we decided to make it a fun trip involving food and taking the kids to an amusement park. 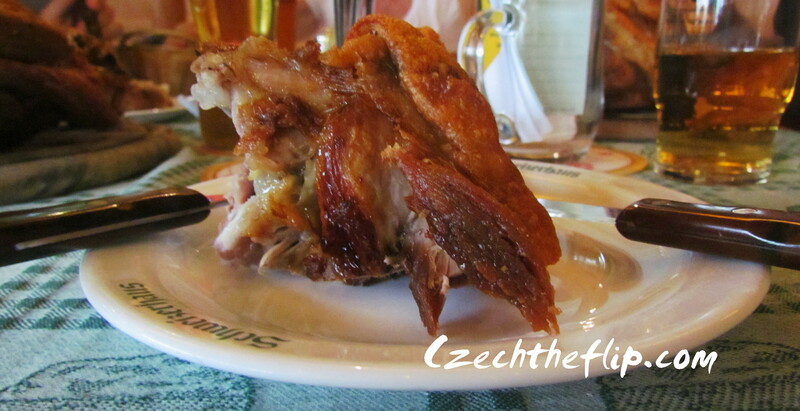 After having a hearty lunch at Mikulov, we drove to Vienna to get some coffee and a taste of the classic pork knee. Vienna is famous for its cafes, so it was no wonder that they were all packed when we got there. Luckily, we found the Gutenberg, a quaint restaurant tucked along a small street in Vienna’s shopping district. The coffee was good, and so was the sacher torte that I had with it. And it was too late before I realized that I should have taken a picture. But anyhow, I think the picture I took from this place was more precious than the food – my children, in such a tender moment. 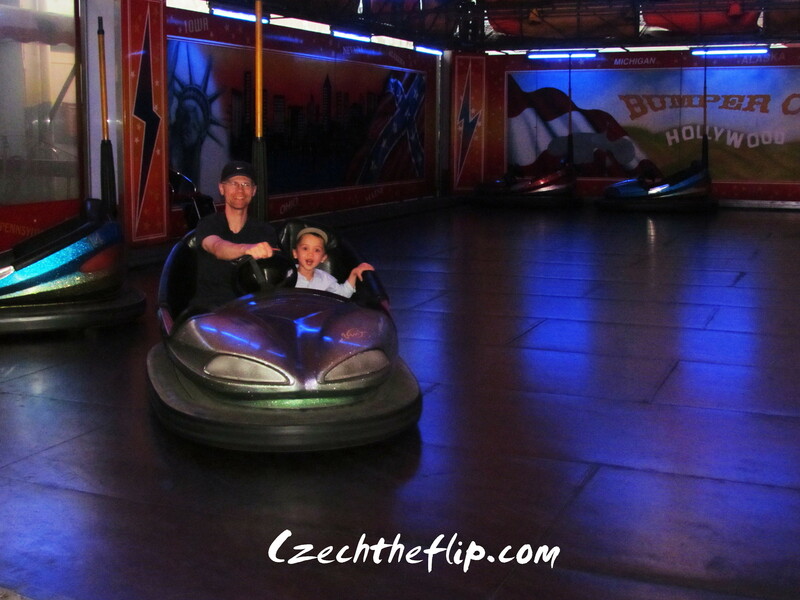 We then proceeded to Prater Amusement park, where my son enjoyed the bumper cars with his father. And because he was too young to drive his own bump car, he begged to go on more rides where it was totally ok for him to take the wheel. Still, that wasn’t enough. 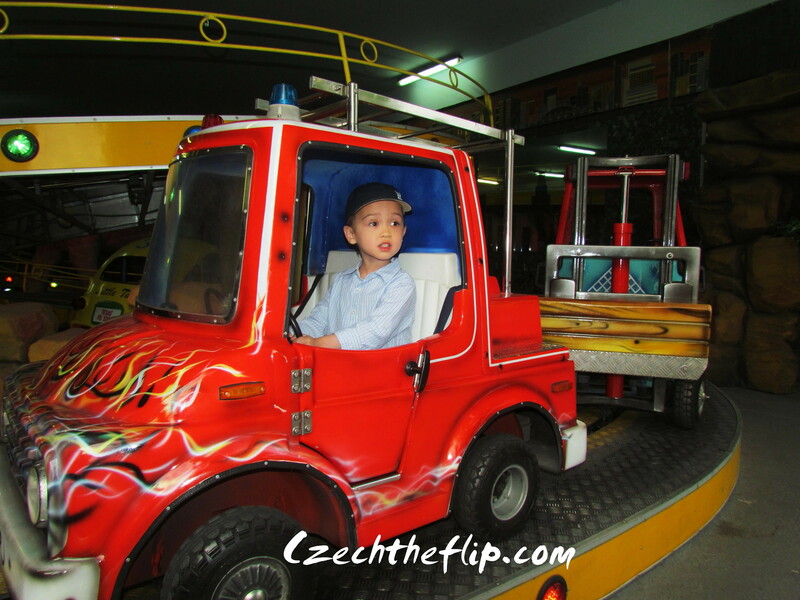 He is crazy about fire trucks, so here he is driving his own. The day will never be complete if we don’t get to taste the Viennese pork knee. So we proceeded to the Schweizerhaus (Swiss house) and beer garden to grab a mouthful and down it all off with a good glass(es) of beer. The roasted pork knee is probably one of the unhealthiest food in this planet, but it tastes so good! It reminded me of a typical Filipino dish, crispy pata. Yes, that was my portion. So now you know why I am still fat.